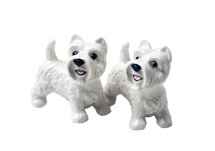 Well known for its role in the movie "Lassie". 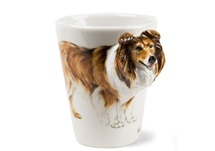 This tortoise shell Collie is universally known and loved! 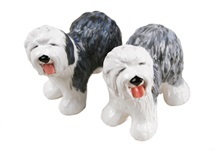 The intelligent and friendly Rough Collie, is a breed that loves to work and is featured on this original Blue Witch ceramic. 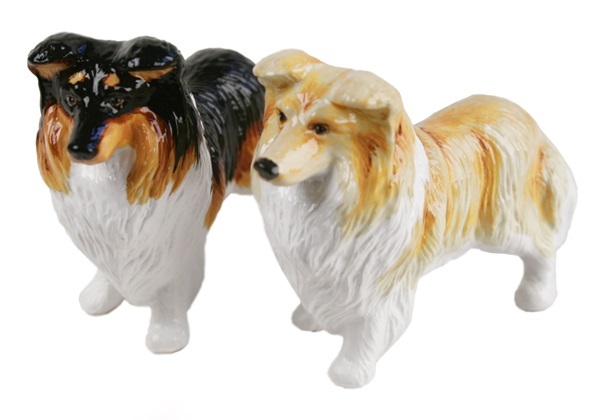 Originating in Scotland, where it was bred to herd, the Rough Collie is an ideal family pet. 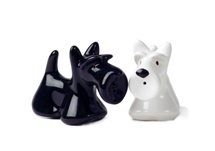 Our Blue Witch Cruet Set is individually handmade and displays striking detail. 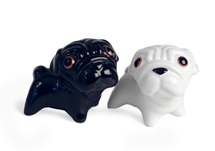 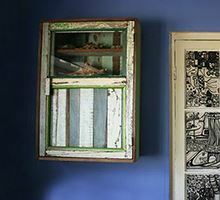 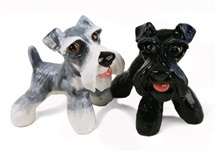 Each one is unique and patiently hand painted by a talented artist with precision to emphasise the character design. 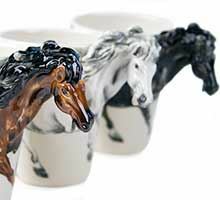 The detail is outstanding; the smaller the object, the more intricate the work and it takes nearly 2 weeks to finish the whole process. 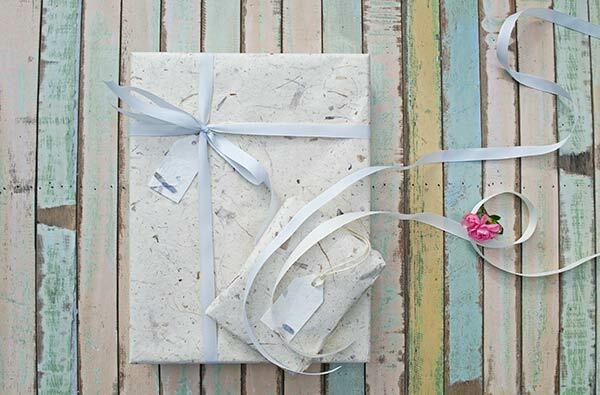 Only love can make it happen. 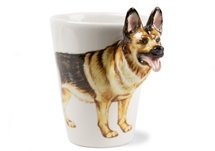 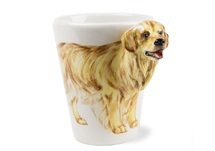 What a perfect Rough Collie gift idea! 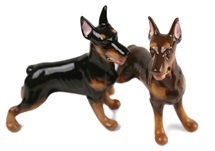 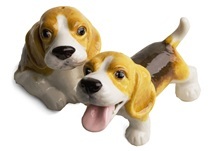 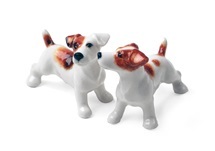 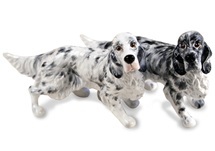 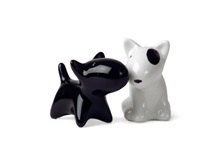 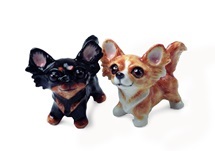 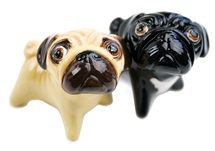 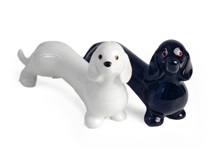 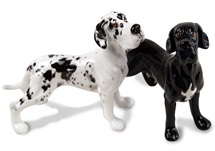 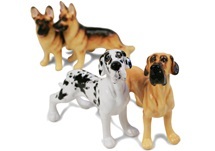 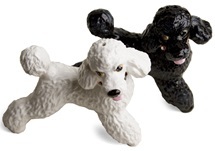 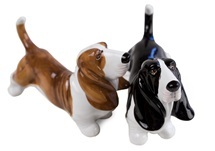 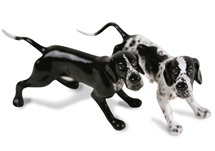 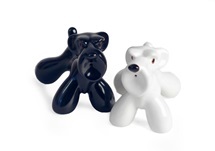 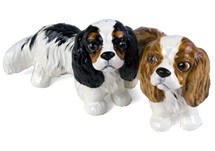 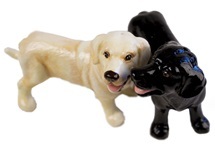 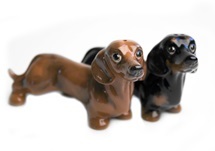 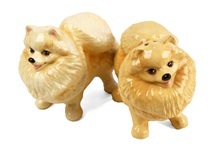 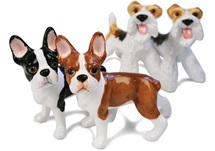 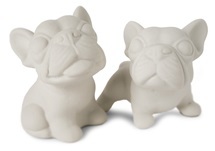 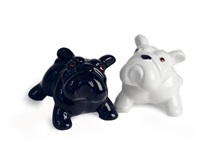 Our Rough Collie Cruet Set is individually handmade and hand painted by a talented artist. 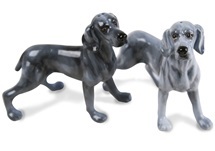 Each brush stroke perfectly highlights the character design.